[ my old Solido Collection (22). 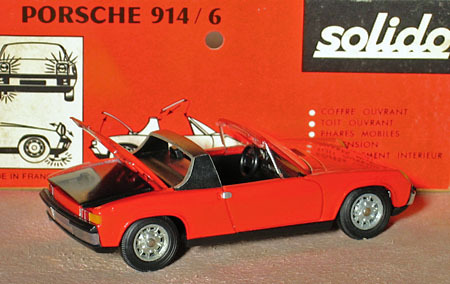 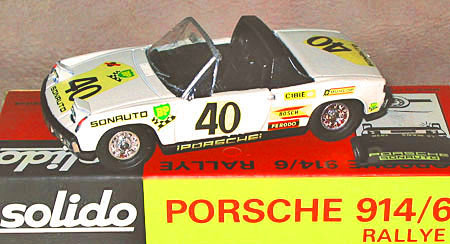 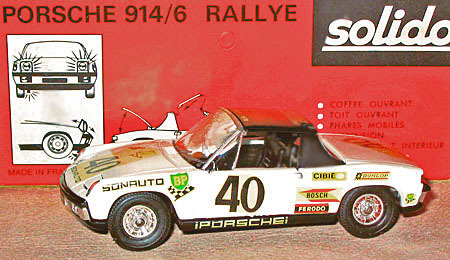 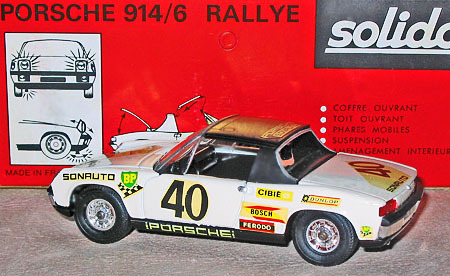 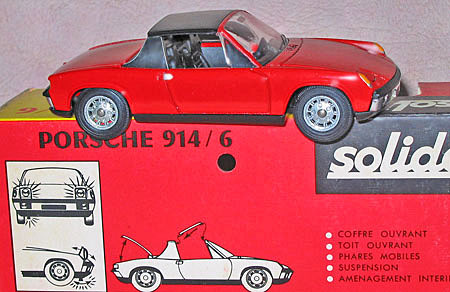 "Porsche 914/6"] : CITROEN DS 23 の整備と解説(DS-BOOK) & A MINIATURE CAR COLLECTION. 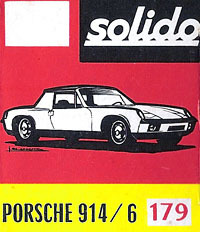 ◆ my old Solido Collection (22). 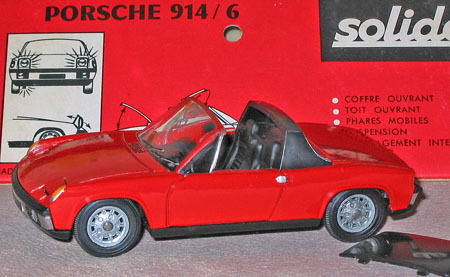 "Porsche 914/6".